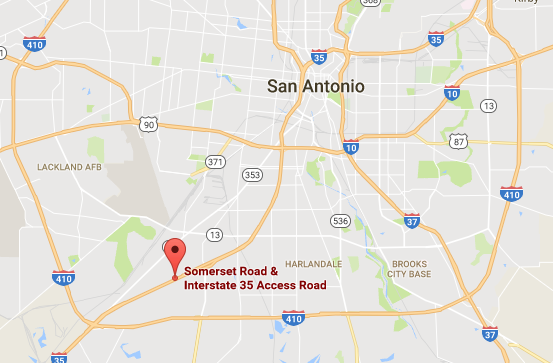 One person died after an 18-wheeler flattened a tow truck on Interstate 35 in San Antonio. 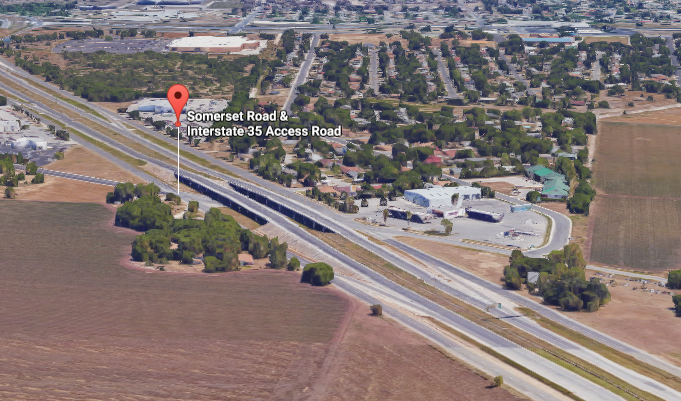 The accident happened around 9:30 p.m. west of Somerset Road, San Antonio Police Department Sgt. Arthur Lindley told San Antonio Express-News. There are conflicting reports about how the accident happened—whether the tow truck pulled into the fast lane in front of the 18-wheeler or the 18-wheeler pulled into the right lane behind the tow truck. “My understanding is the tow truck was going slower,” Lindley said. Regardless, the 18-wheeler crashed into a big rig towed by the truck, and rode over the tow truck, smashing the cab. “He ran right over the top of it, couldn’t stop,” Lindley said. The 18-wheeler was driving the 70 mph speed limit, investigators said. The passenger in the tow truck was trapped in the wreckage and pronounced dead at the scene. Drivers of both the 18-wheeler and the tow truck were taken to hospitals, Brooke Army Medical Center and the University Hospital. They were in stable condition, police said. The crash “sounded like a firework,” said Jackie Cooremans, 25, who was in a nearby residence with her boyfriend. They walked to the scene and saw that some people stopped to help free the drivers. San Antonio Fire Department hazmat crews were at the scene to clean up oil that spilled on the road. Authorities had shut down the southbound lane of I-35 during the night, but it has since been reopened.